Companion Care with COMPASSION in Charlotte, NC: in-home elder care, senior care, private pay nursing care. 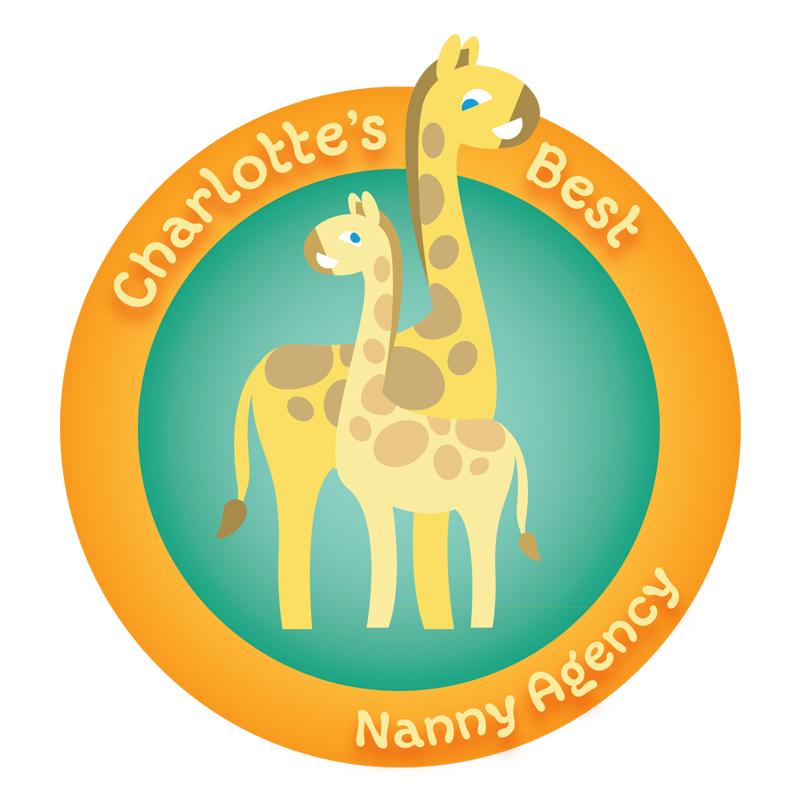 Companion Care: Welcome Families, to Charlotte’s Best Nanny Agency! We are dedicated to providing you with outstanding professional companion care and private pay nursing care in the Charlotte Metro Area. Our caregivers will become part of your family! If you are looking for someone once a week or seven days a week, we can fill that need. Our main mission is to provide our clients with the highest quality of senior care in Charlotte, North Carolina. All caregivers are highly qualified in-home caregivers have backgrounds in nursing, experience, or other advanced trainings. Our duty is to provide you with the best in-home companion care, elder care, senior care, and private duty/pay nursing care in the Charlotte area. All placements come with a one year guarantee. Please feel free to contact us today and learn more about our companion care services.